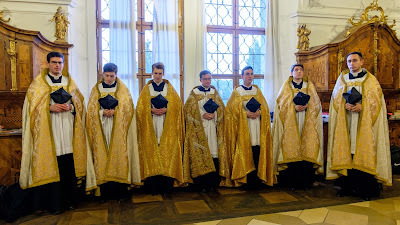 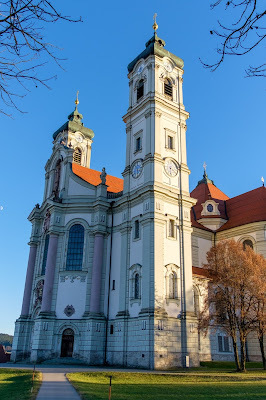 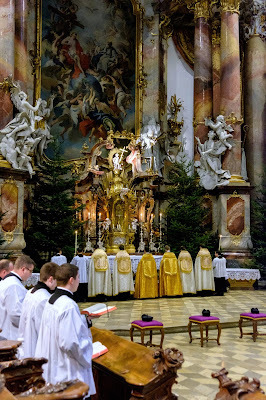 On Sunday, I published some photos of the Fraternity of St Peter’s German seminary visiting Buxheim Charterhouse, and celebrating Mass there for the feast of the Immaculate Conception. 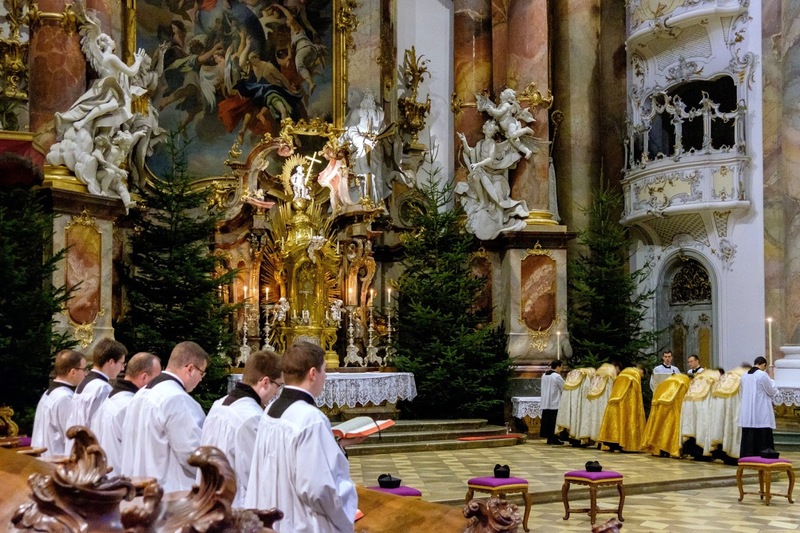 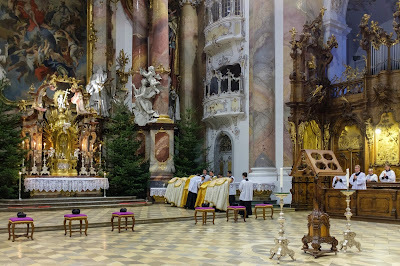 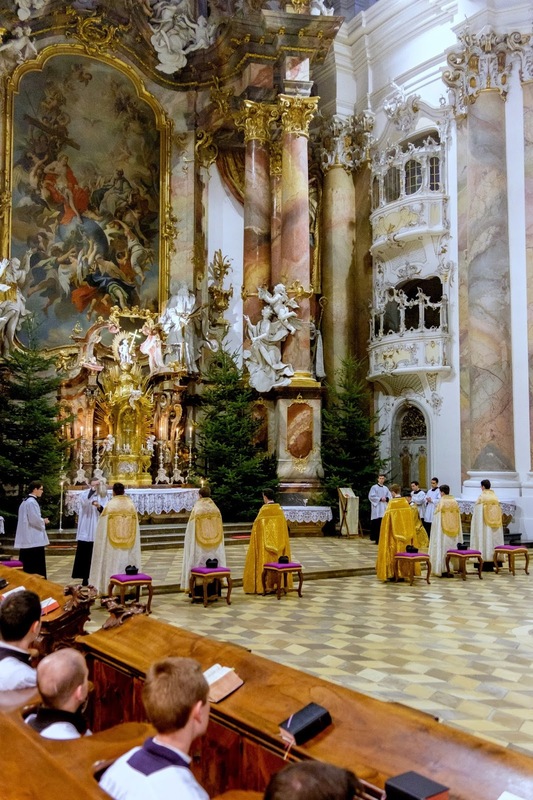 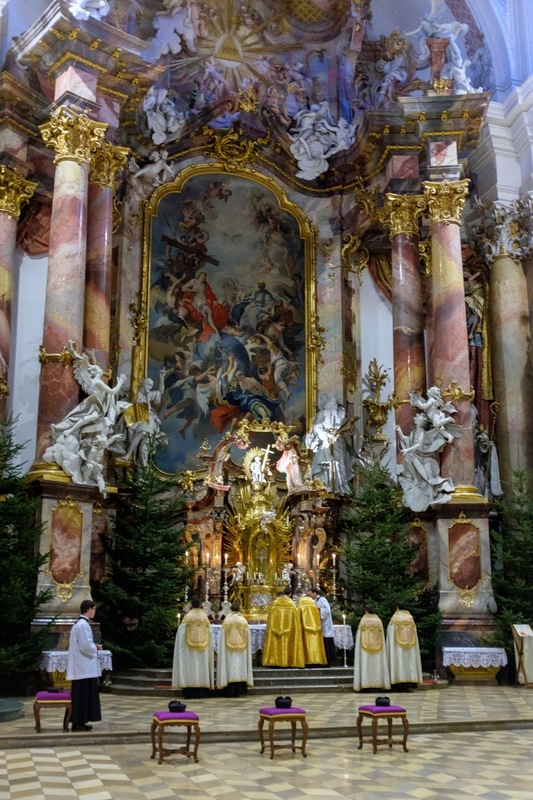 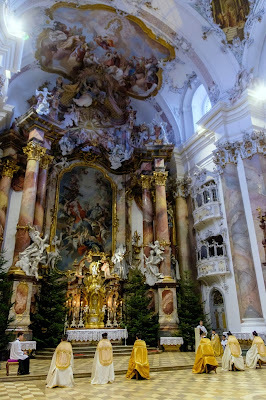 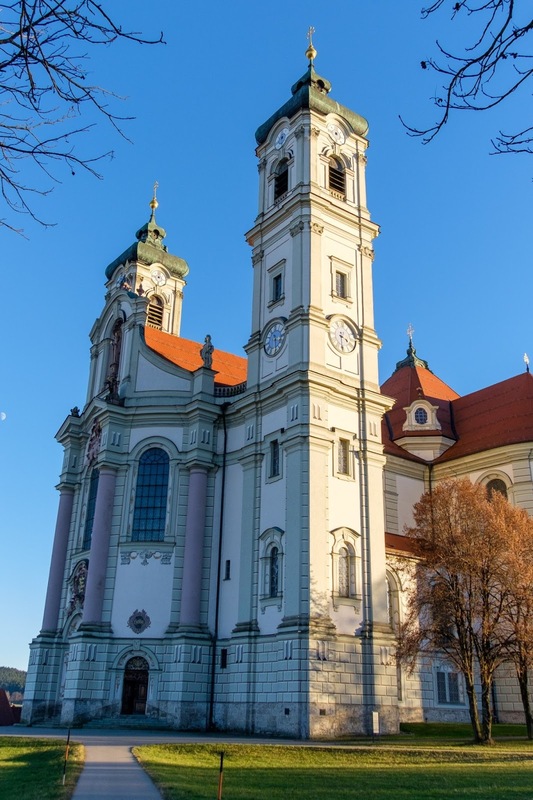 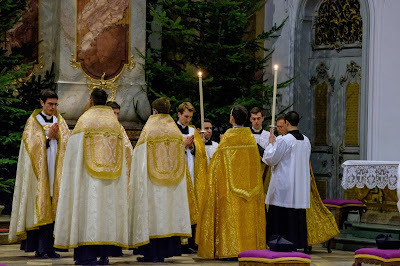 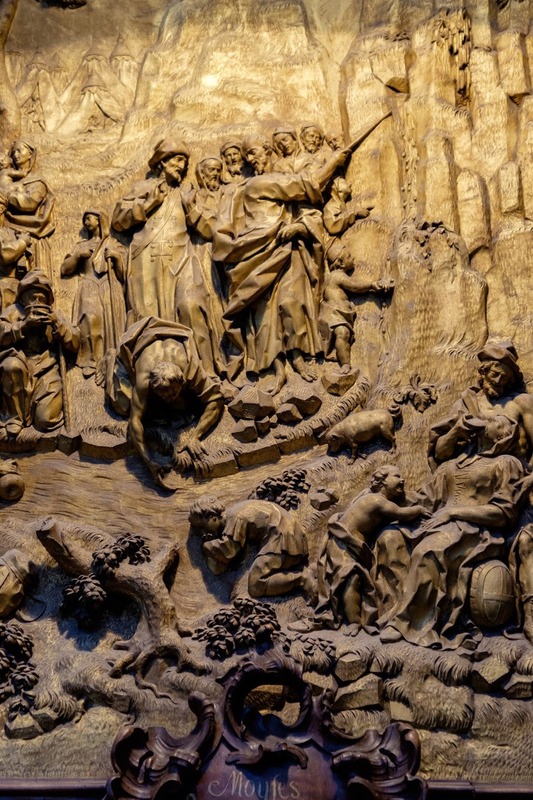 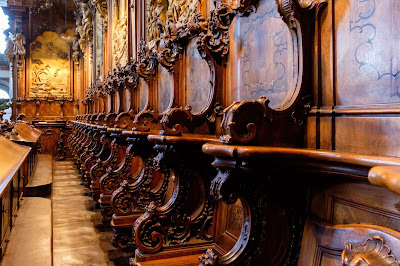 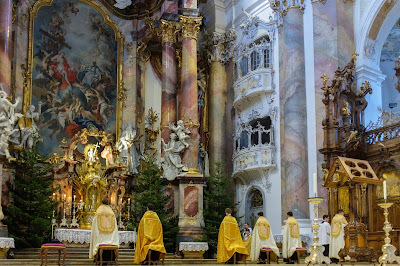 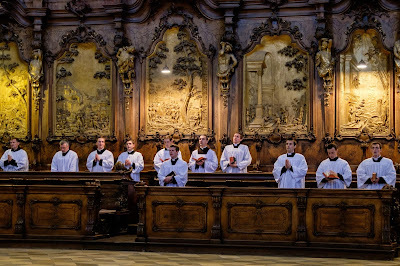 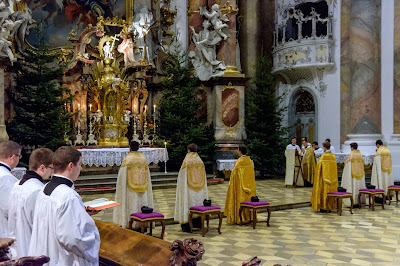 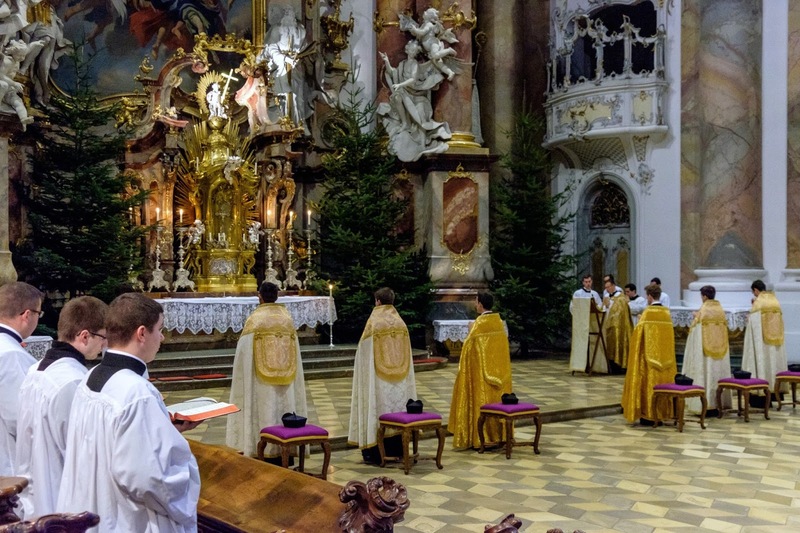 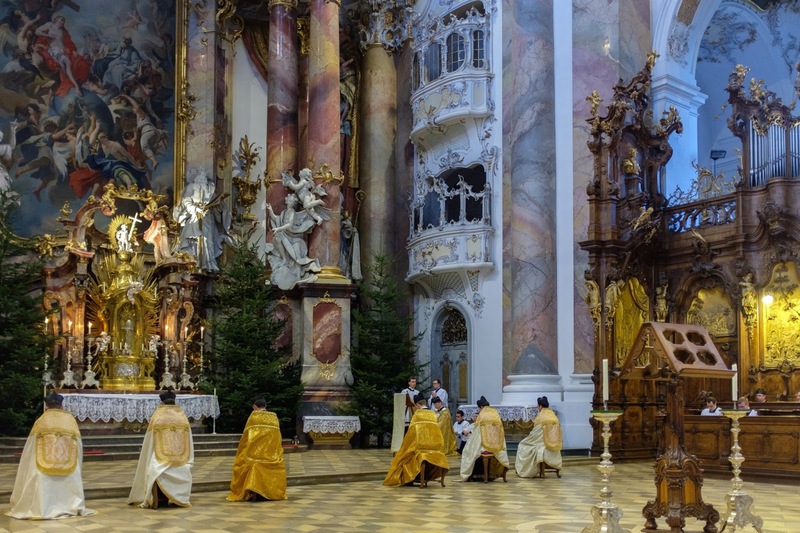 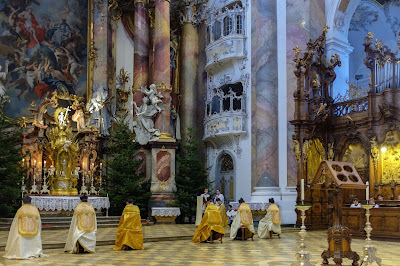 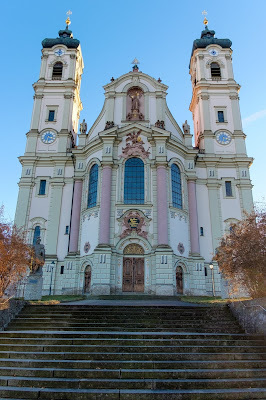 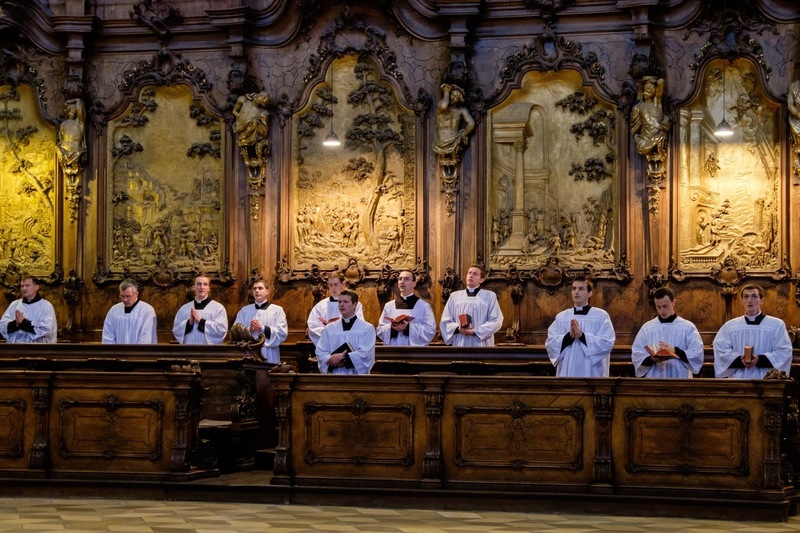 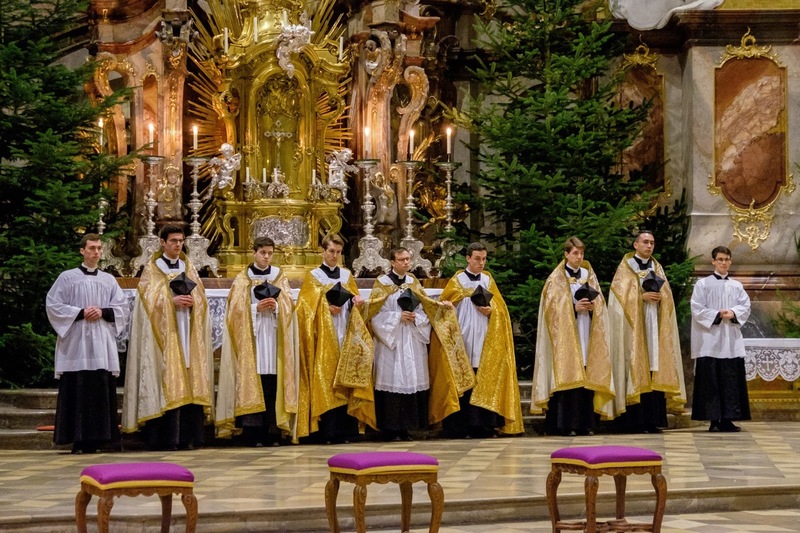 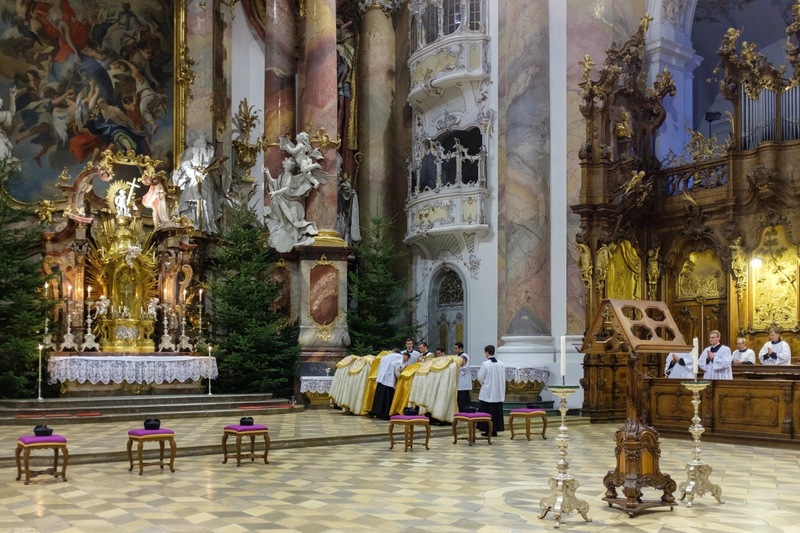 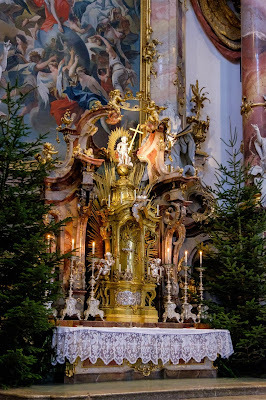 That same day, the community celebrated Vespers at another famously beautiful abbey, Ottobeuren, just ten miles down the road from Buxheim; here are some photos of the ceremony, once again, reproduced by the kind permission of the FSSP. (Click here to see the full album.) 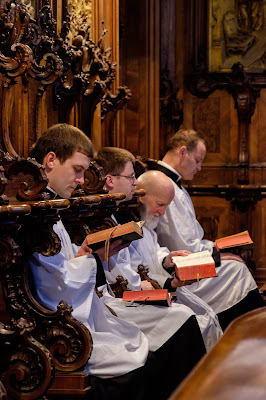 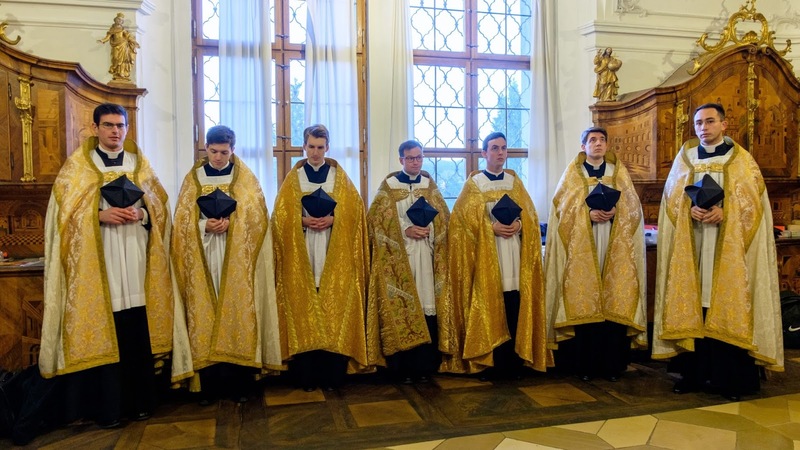 It is especially heartening to see how young the fellows are whose priestly formation is grounded in the fullness of the Church’s liturgical tradition.